He is young, spirited and talented. 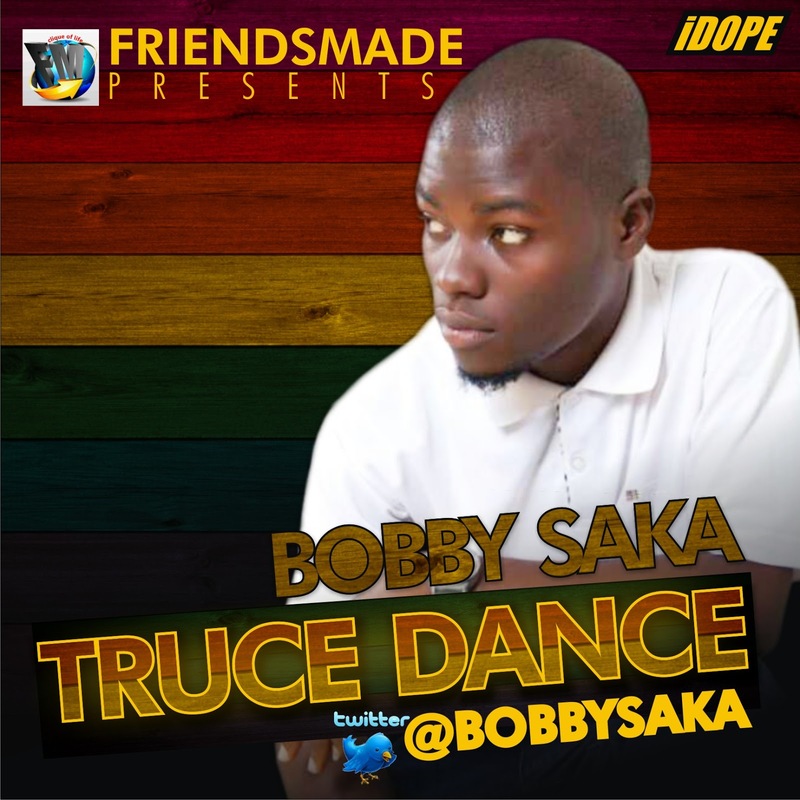 FriendsMade Music presents, BOBBY SAKA. 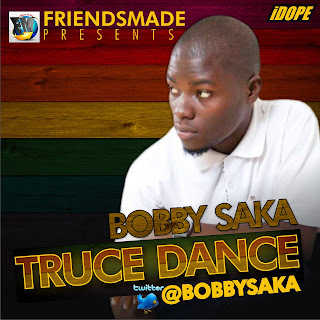 Bob as we call him has shown time and time again that he has what it takes to hit the pinnacle of this music game.Just take your time to listen to good music, he calls this one TRUCE DANCE and pls share your thoughts.